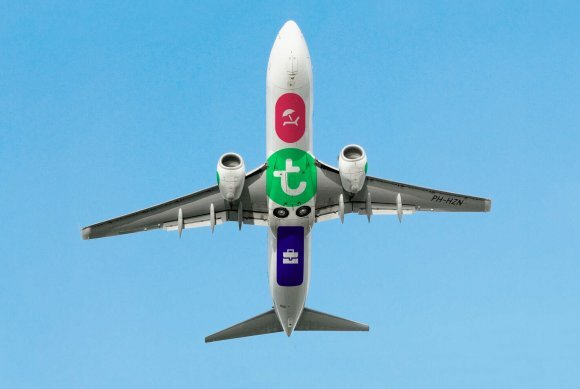 Transavia has today launched its schedule for the winter 2019-20 season, with more than 2.3 million seats available across 12,300 flights. The airline, a low-cost subsidiary of Air France-KLM which is attending Routes Europe this week, said 1.8 million seats are now on sale from Paris-Orly, 305,000 from Nantes-Atlantique and 205,000 from Lyon Saint-Exupéry. The schedule features two new sun destinations, plus increased frequencies on existing routes. The new destinations from Paris-Orly are Lanzarote and Fuerteventura, both of which are one-weekly. In addition, Transavia will also extend three routes from its Paris-Orly and Lyon bases. Service from Paris-Orly to Reykjavik and Tirana are now two-weekly, while Lyon – Beirut will be weekly. Nicolas Henin, Transavia France’s chief commercial officer, said: “We are delighted to open the bookings for the winter 2019 season. All our passengers will have the opportunity to find the most convenient fares to fly to brand new destinations like the Canary Islands. In 2018, Transavia reached a milestone by transporting seven million passengers, a 20 percent increase compared to previous year. The low-cost airline now serves more than 100 routes and 63 destinations across 24 European countries. Transavia’s winter schedule starts on 27 October 2019 and ends on 28 March 2020.